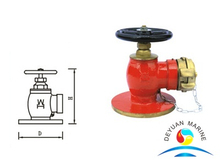 firefighters can tap into a water supply. 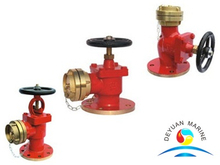 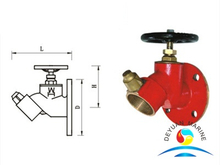 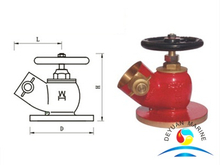 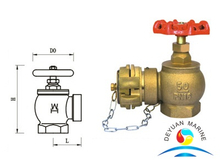 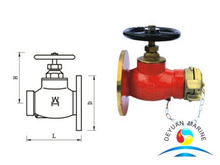 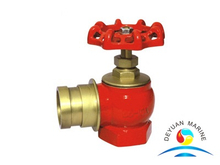 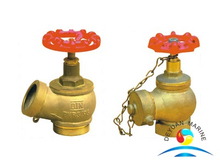 fire hydrant,45°Flanged Fire Hydrant,90°Flanged Fire Hydrant,180°Flanged Fire Hydrant etc. 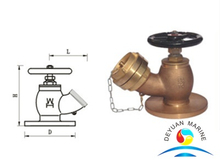 Pls contact us for more details if you are interested.